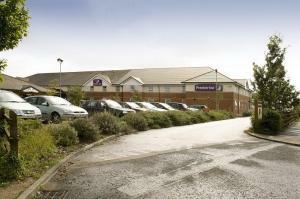 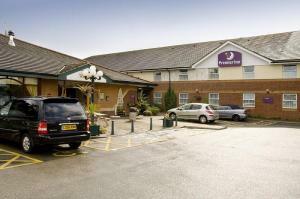 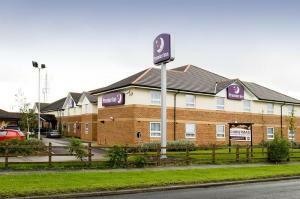 Complete with a Brewers Fayre restaurant and free parking, this Premier Inn is southwest of Middlesbrough, a few miles from the A1(M) and near to Eaglescliffe Train Station. 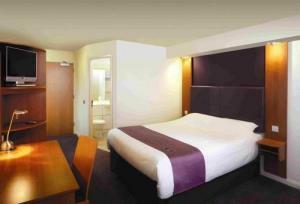 Each room at Stockton-On-Tees West Premier Inn has incredibly comfy beds. 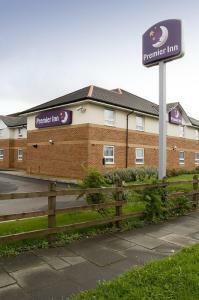 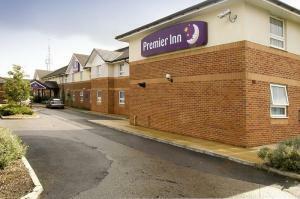 Some rooms at Premier Inn can take 2 adults and up to 2 children (under 16 years). 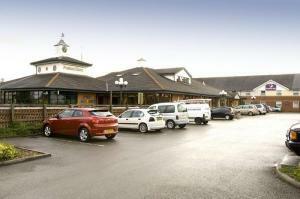 The 2 children also get a free full breakfast when accompanied by an adult eating a full breakfast. 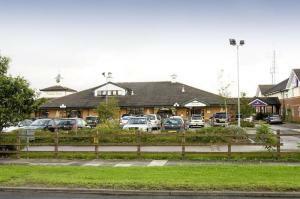 The full all-you-can-eat breakfast has the expected cooked items, including vegetarian sausages, as well as a wide continental selection.